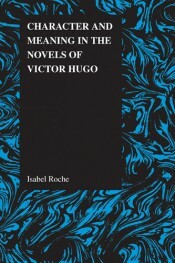 While Victor Hugo's lasting appeal as a novelist can in large part be attributed to the unforgettable characters that he created, character has been paradoxically the most criticized and least understood element of his fiction. 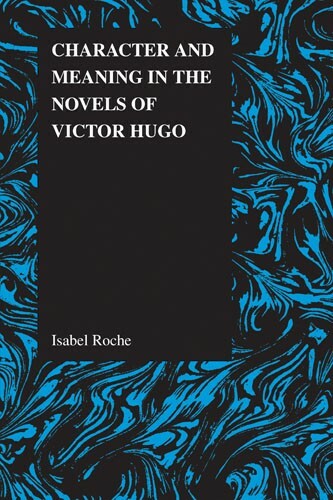 Character and Meaning in the Novels of Victor Hugo provides readers with a deeper understanding of the complexities and nuances that characterize both Hugo's novel writing and the nineteenth-century French novel, and will thus appeal to the specialist and non-specialist alike. Isabel Roche, of Bennington College, specializes in the nineteenth-century French novel. She has published articles on Hugo's Notre-Dame de Paris and Les Misérables.